Thorner Homes is the housing development section of our family run business, B & R Thorner Ltd. We have been building homes in the South West for almost 40 years, and pride ourselves on quality and customer satisfaction. 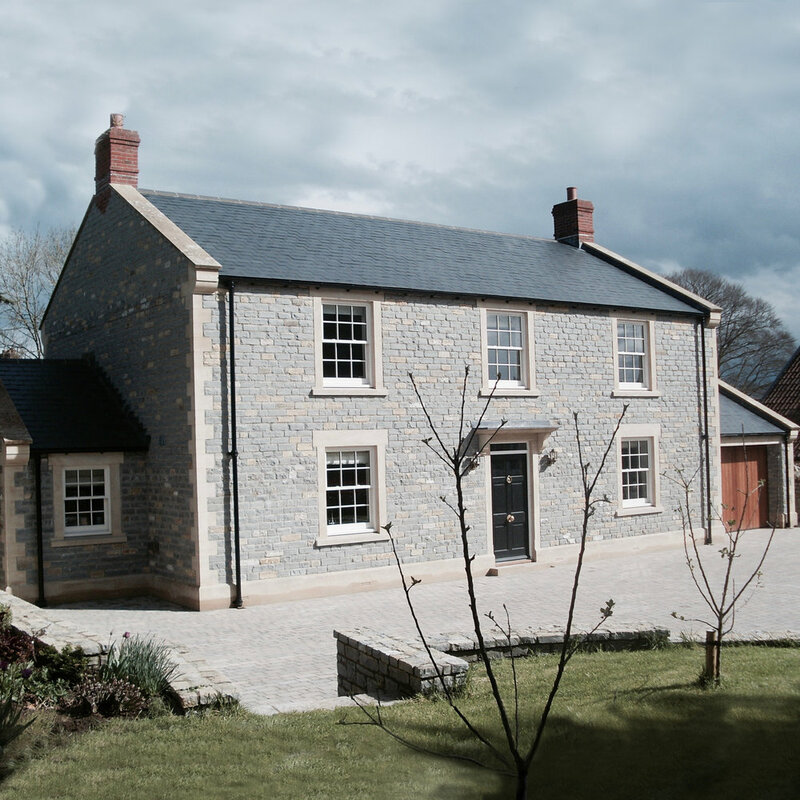 We specialise in new builds, barn conversions, refurbishments, house extensions and commercial properties. Finalist in the LABC Somerset Building Excellence Awards 2018 for ‘Best change of use of an Existing Building or Conversion’. ‘Best New Housing Development’ at the Mendip District Council Building Excellence Awards 2016. 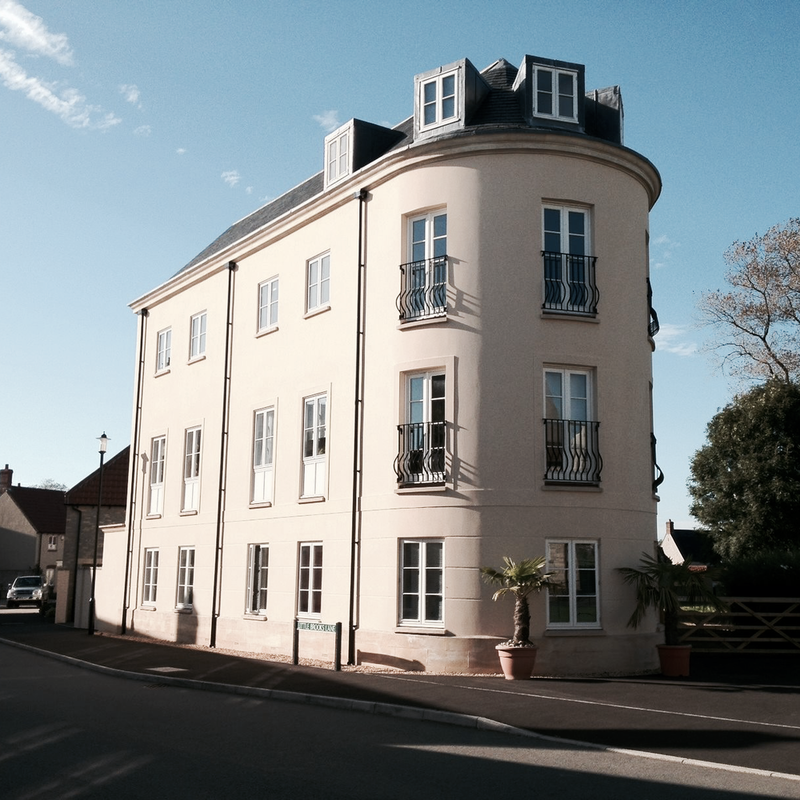 ‘Best High Volume New Housing Development 8 units or more’ at the Mendip District Council Best in Quality Awards 2014. ‘Best Individual Dwelling’ in the Mendip District Council Best in Quality Awards 2013.